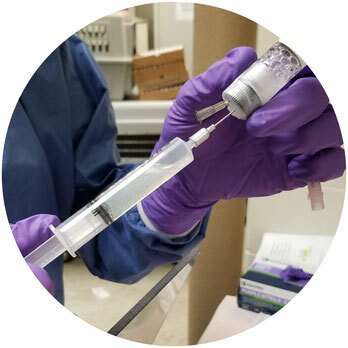 Vivos Inc., a pharmaceutical company in the process of researching and developing minimally invasive treatments to combat cancer has developed an Yttrium-90 based brachytherapy injectable device, for the treatment of tumors in animals (IsoPet®) and in humans (RadioGel™). 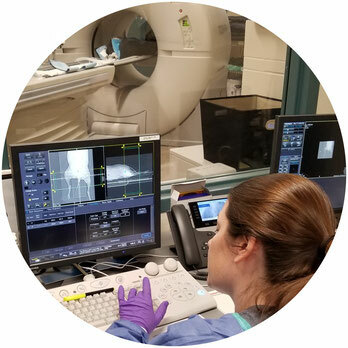 Brachytherapy uses highly localized radiation to destroy cancerous tumors by placing a radioactive isotope directly inside the treatment area using the company’s proprietary hydrogel formulation. 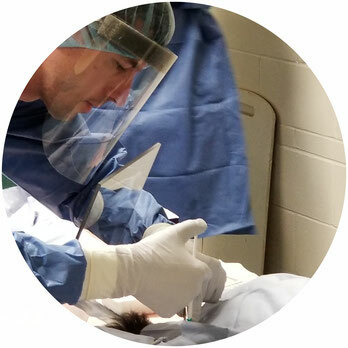 Our Strategy: The Company obtained clarification from the FDA Center for Veterinary Medicine that IsoPet® is classified as a device for skin cancer therapy in cats and dogs. The FDA also reviewed and approved the product labeling. FDA does not require pre-market approval for veterinary devices so no additional approval is required for treating skin cancer, which is the largest market sector. Vivos is positioning itself so that after this demonstration phase, The Company can begin to generate revenues through the sale of IsoPet® to University animal hospitals and private veterinary clinic consortiums.